Join the Neighborhood Communities where you live, work or study. 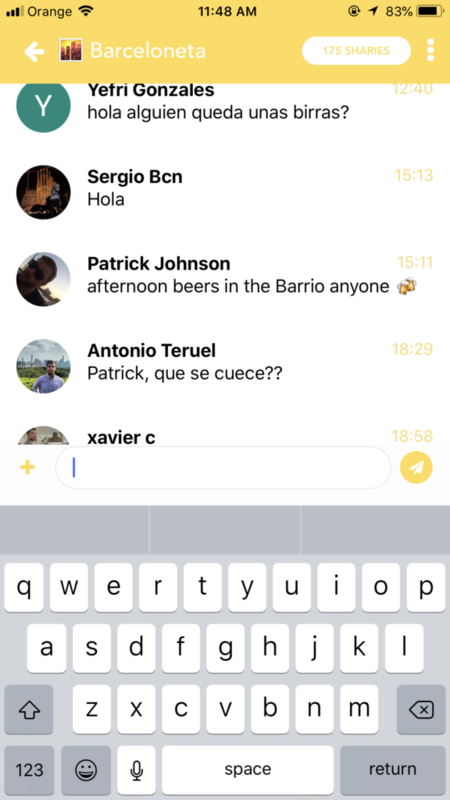 Do you want to connect with your neighbors in Barcelona? Whether you just moved in or have lived there for years, joining neighborhood communities on the Sharify App is a great way to meet people in your neighborhood. 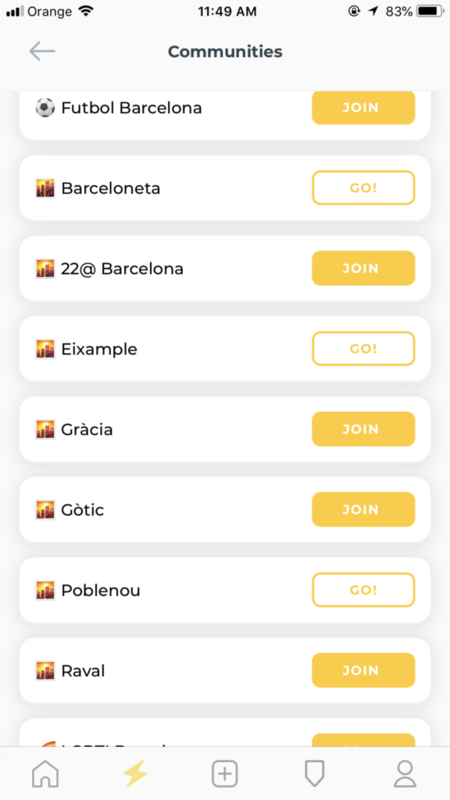 There is a community for every area in Barcelona on Sharify. Using the communities help users answer the question of “What is happening around me right now?” By joining the community, you will always be in the loop and can join your neighbors for events in the city. Join multiple multiple neighborhood communities so that you can check the app at work, home or at school. After you join your neighborhood communities, you can ask the group members to join you for all types of events. Invite people to join you for a coffee break, grab a beer, or walk the dogs around the neighborhood. These communities help you get to know your neighbors in a simple, easy way. To create an event within a community, press the (+) button in the lower left hand corner near the chatbox. This will create an event and share it with the community members. With one click, you can notify your neighborhood to join you for something fun in the area. 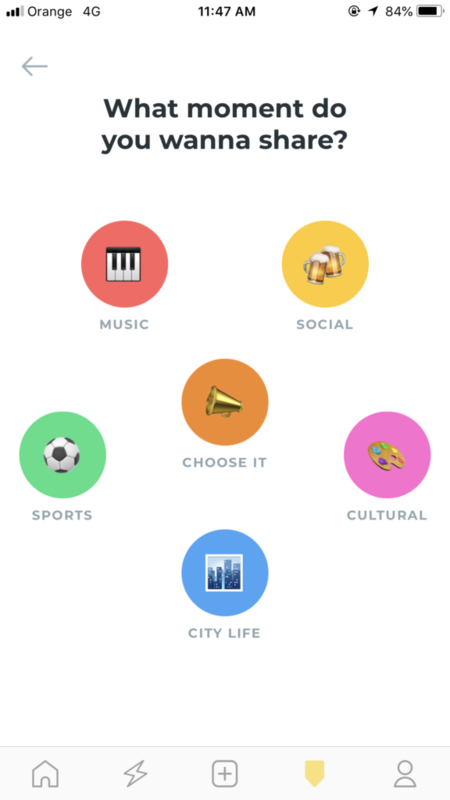 When creating an event, you pick the category of the activity, including sports, cultural, city life, music or social. Or scroll through the neighborhood community chat to check out other people’s events. Chances are, someone wants to do something fun in the city and you can join in today. 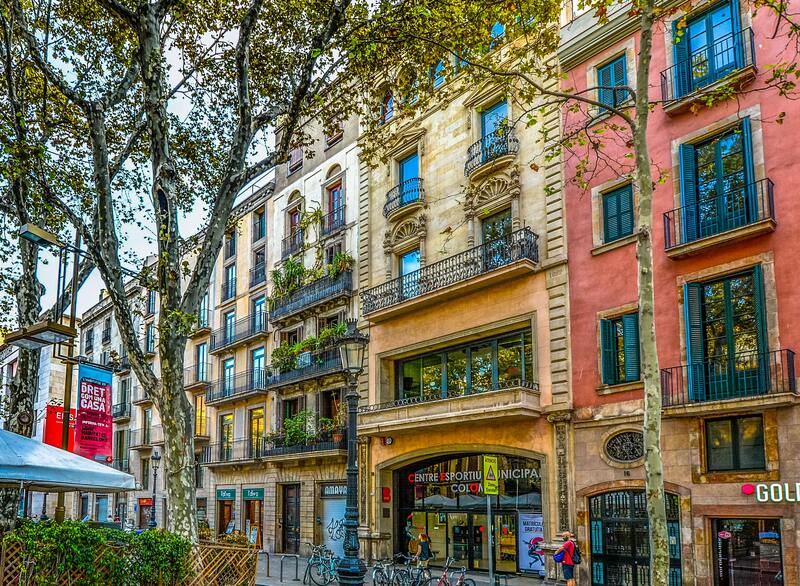 The Sharify App will make living in the big city of Barcelona feel more connected. What, when, and where people are sharing events in YOUR neighborhoods.